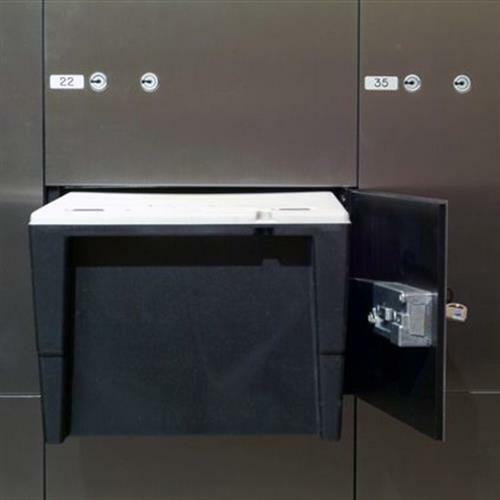 ​A beautiful and user-friendly environment that keeps precious valuables totally secure: E30 from Fichet-Bauche is a range of safe deposit lockers providing high resistance. You work in a bank and need a safe deposit solution that meets your customers’ requirements for high security, convenience and ease of use. 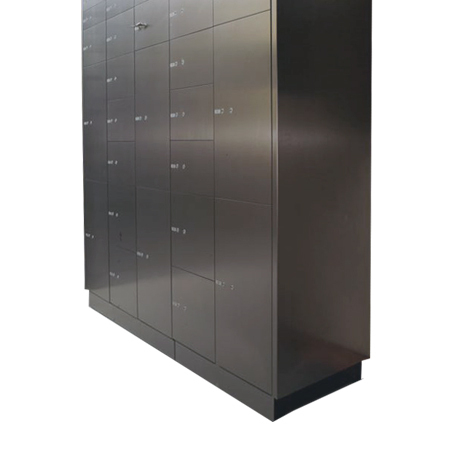 But you also want to maximise your investment by optimising the number of lockers available while providing an attractive space for your customers. E30 from Fichet-Bauche offers high resistance via strong yet easy-to-carry polyethylene cassettes. The stainless steel housing unit that features concealed hinges creates a beautiful and user-friendly environment in which users’ valuables are totally secure.